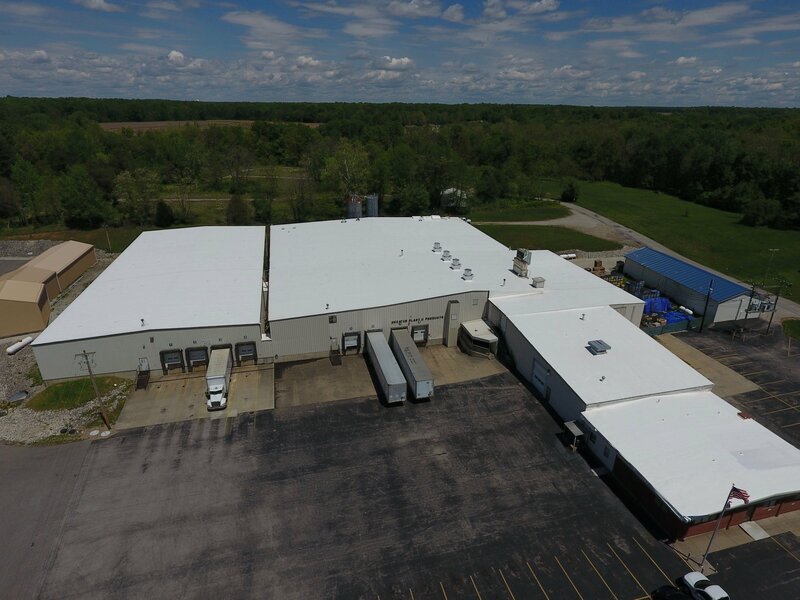 Decatur Plastics, Indiana - Agracel, Inc.
Agracel purchased two manufacturing facilities from Decatur Plastic Products (DPP). The company then entered into a long term lease agreement with Agracel. When evaluating the project, the team at Agracel was particularly intrigued by DPP’s longstanding reputation to produce only the highest quality of products. The locations purchased are in North Vernon, Indiana, and Gadsden, Alabama. Decatur Plastic Products’ primary industry is in the production of interior trim and functional parts for the auto industry. The company is also the number one producer of flocking, a fibrous coating found on the plastic molded pieces of luxury vehicles.